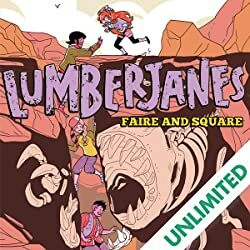 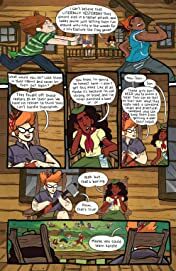 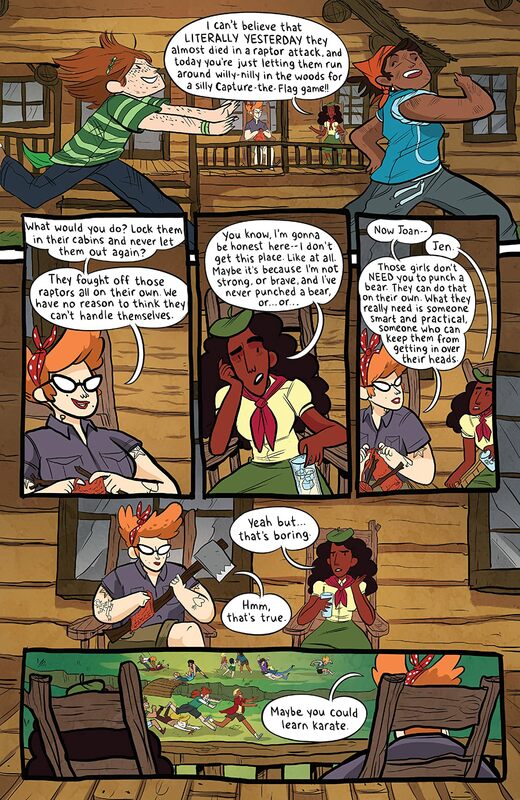 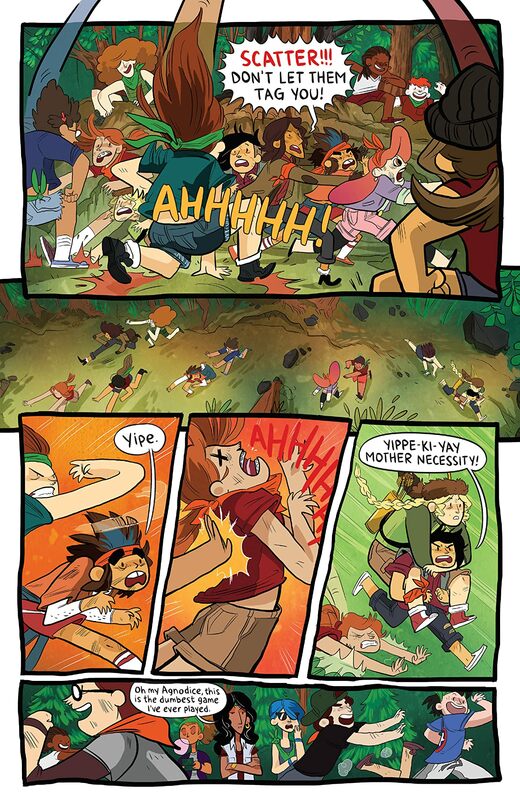 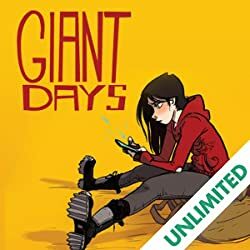 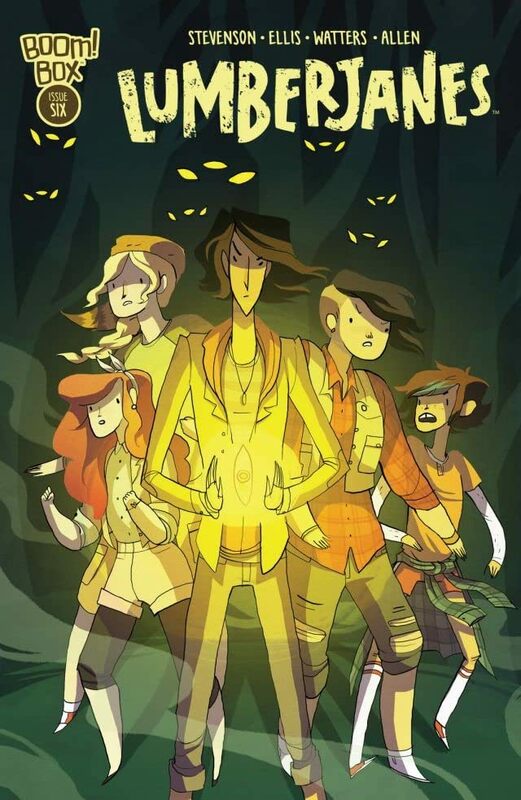 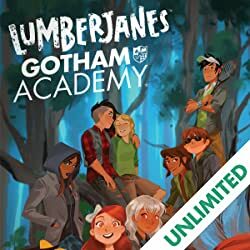 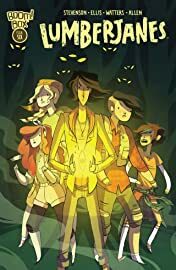 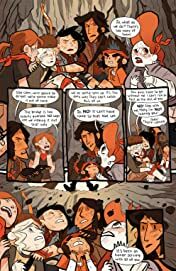 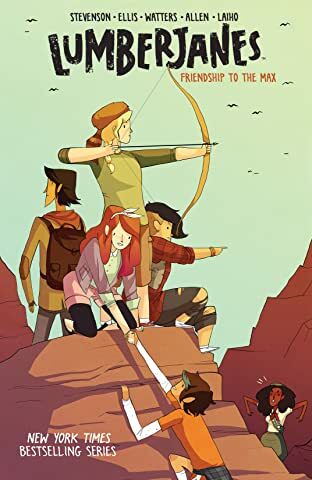 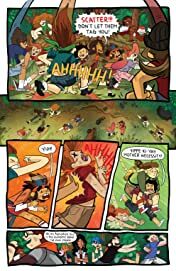 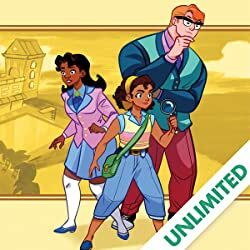 It's a race back to the cave for the Lumberjanes, this time with Diane and Jen in tow! 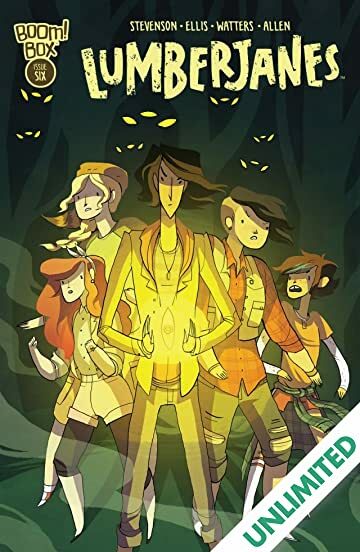 There is more going on with these wolves and their gold eyes than the girls can figure out on their own, but with too much mystery surrounding Rosie it looks they have to go back to square one. 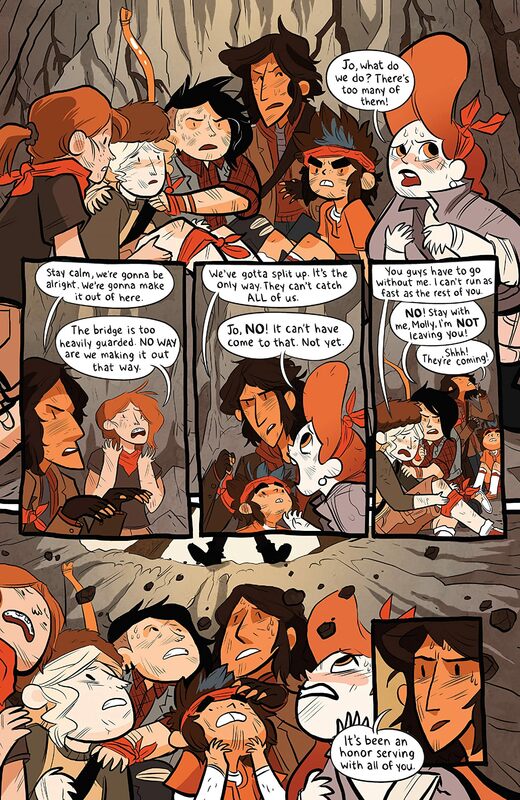 Hopefully, this trip to the cave will have more answers.